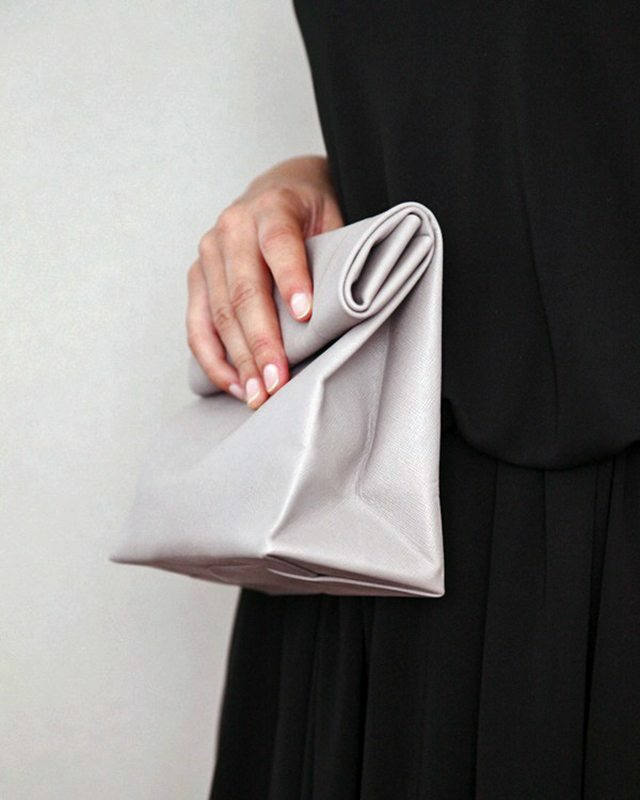 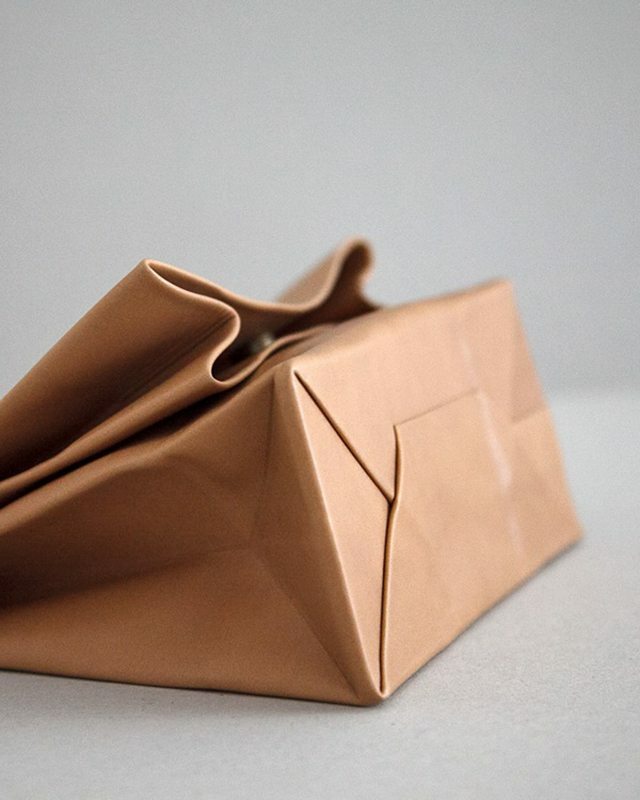 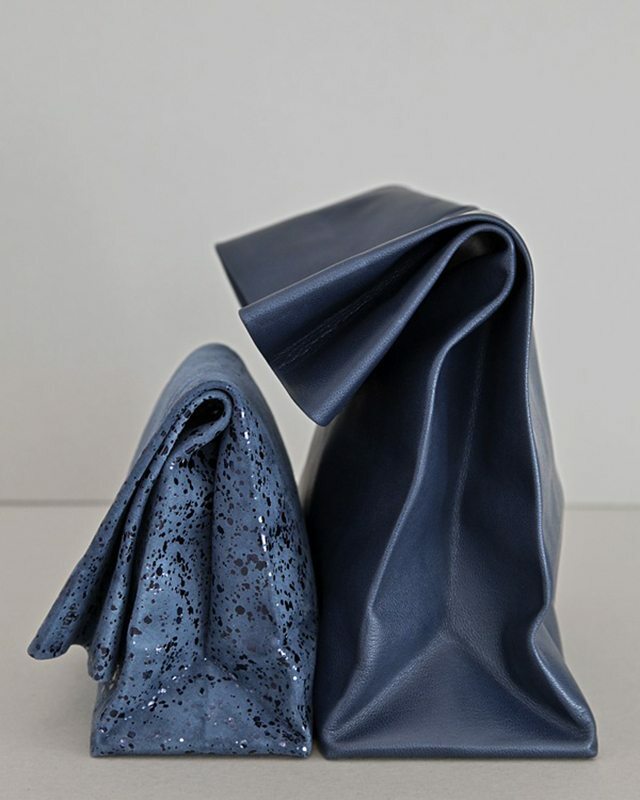 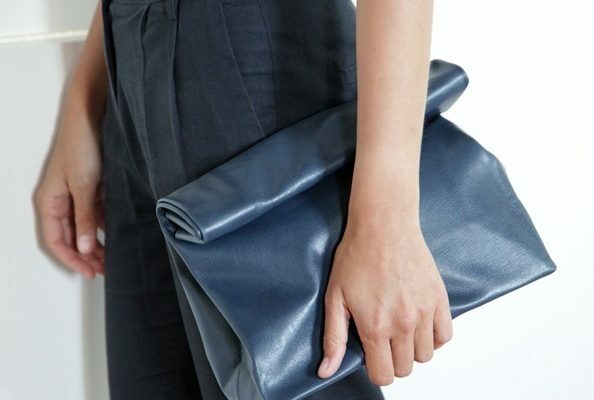 I have always been rather obsessed with a paper-bag style clutch, but never have I seen any quite so beautiful as that of designer Annett Bourquin. 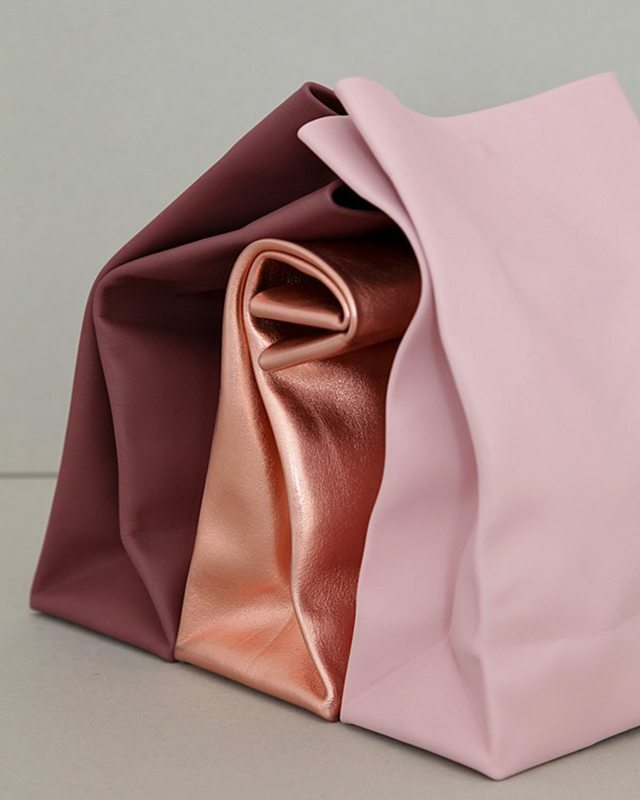 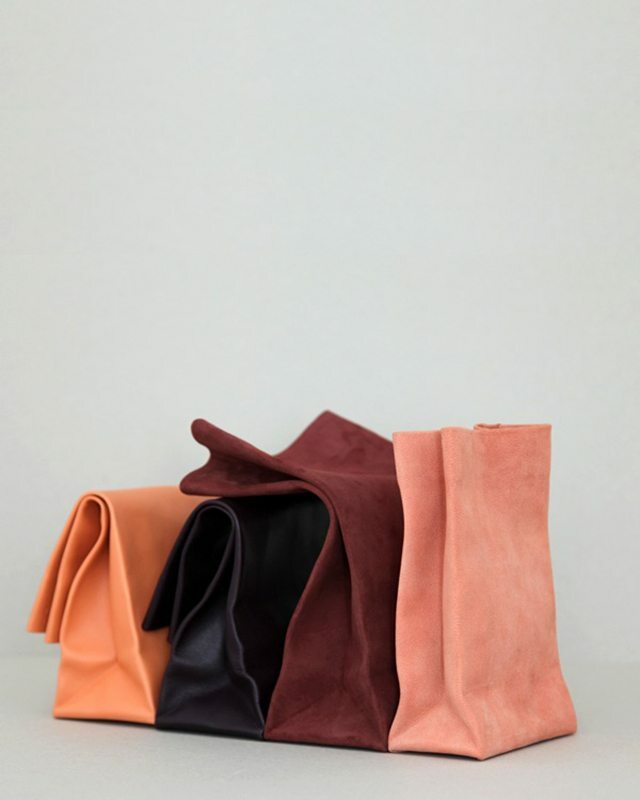 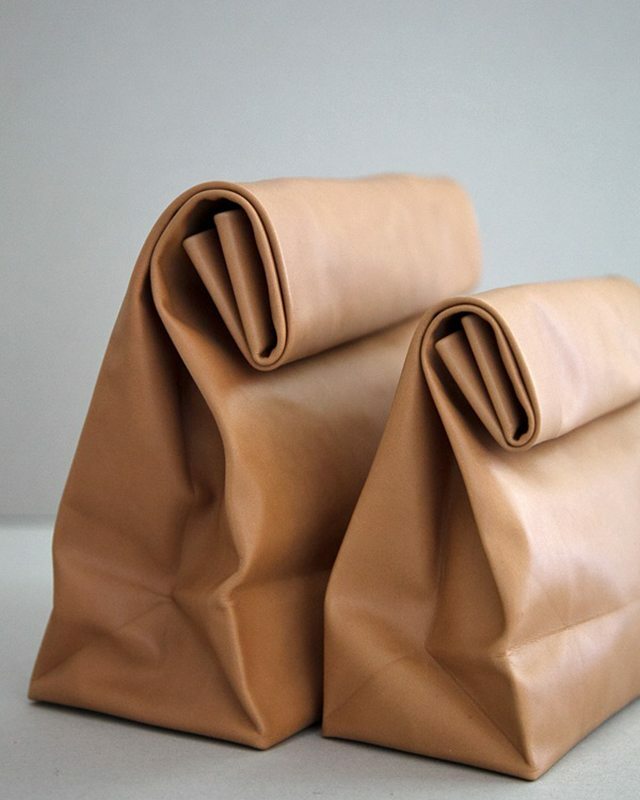 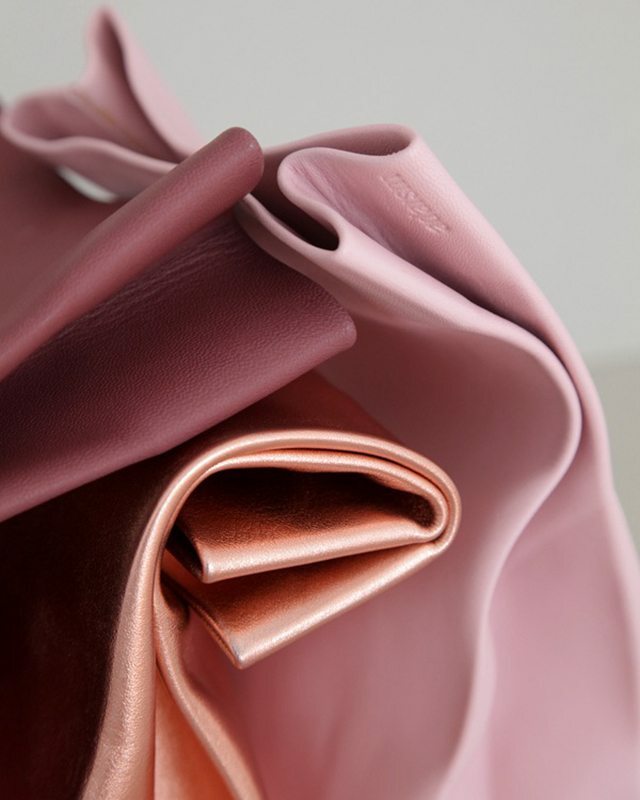 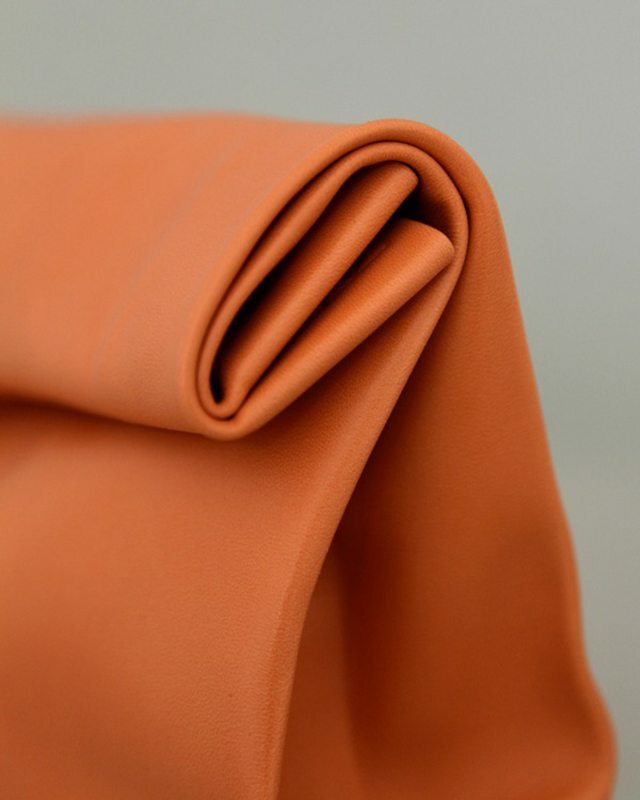 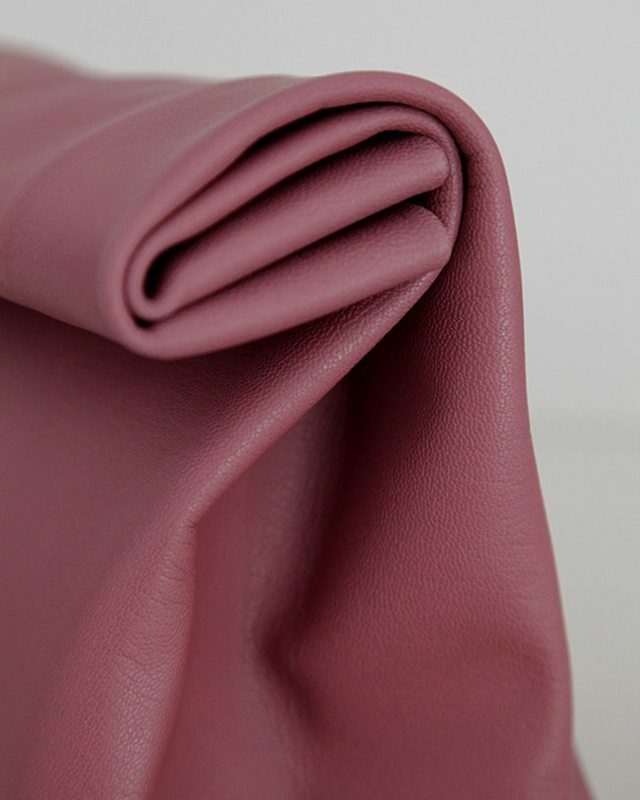 The beautiful colour palette of Bourquin‘s paper bag-like leather clutches are truly a thing of fashionable beauty, and simply too good not to share here on Gurlinterrupted.com. 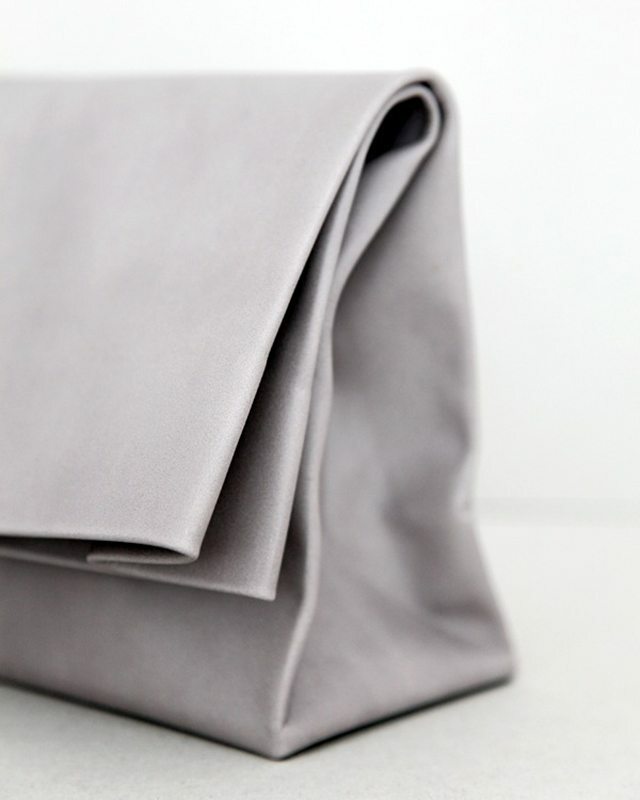 The modest simplicity of the bag’s silhouette is the perfect addition to any outfit.